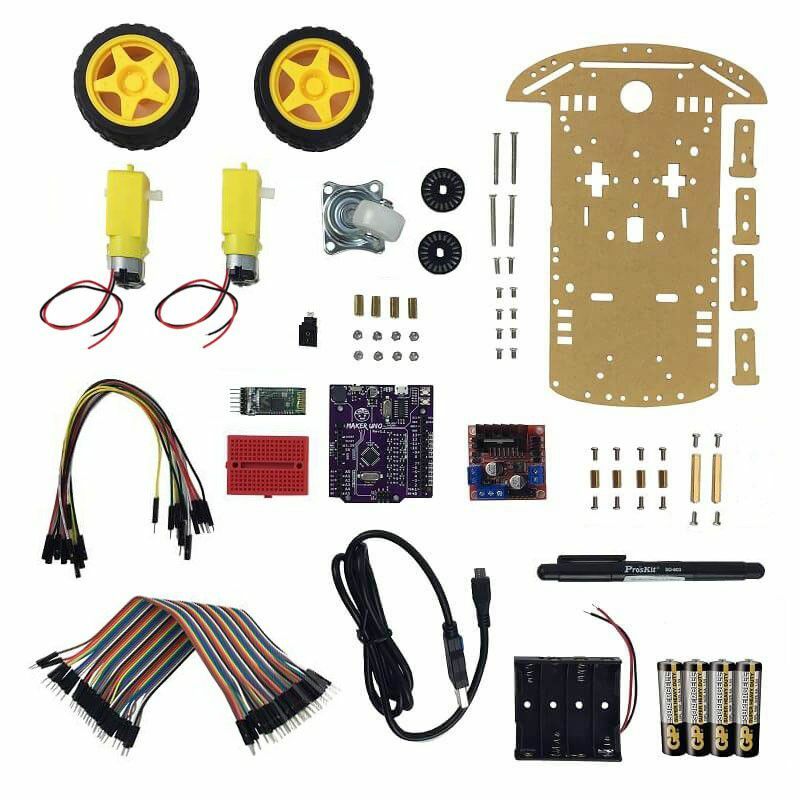 I came across many questions posted by the beginners asking for assistance in selecting the right parts to build their first mobile robot. In this post, I am going to share about the options we have in selecting the parts and how to choose the suitable parts for your robot. Build from scratch or get a building kit instead? Before we proceed further, I would like to highlight here that there are plenty of “ready-to-use” mobile robot as well as mobile robot kit available in the market. It depends on what you want to achieve before you make the decision. 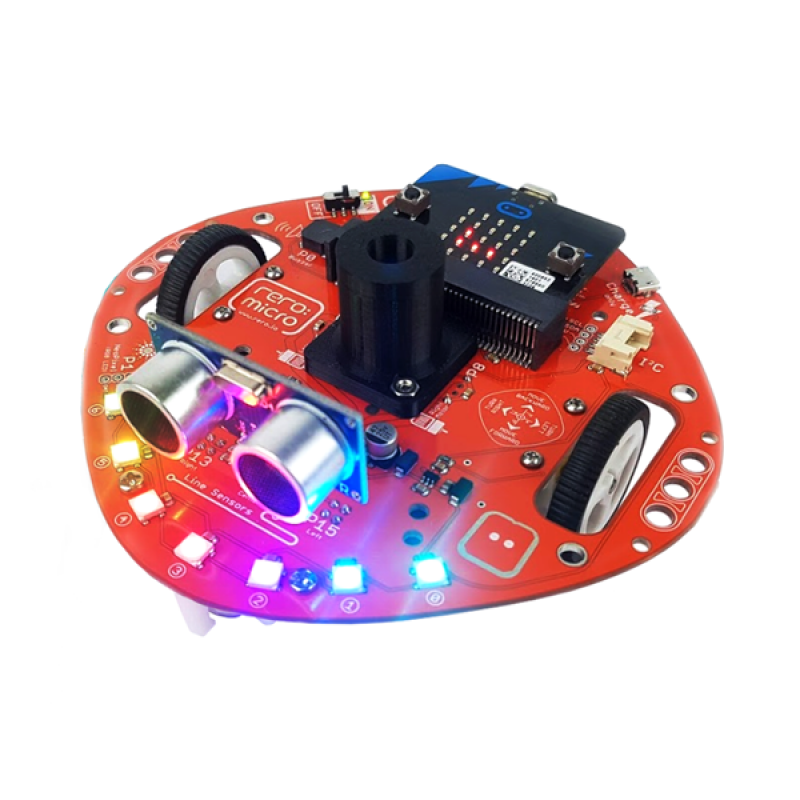 If you want to focus in learning how to program a mobile robot and do not want the hassle in touching the electronics and mechanical building process, you should go for this option. Beside the cost, you still need to decide which controller platform you would like to go for. Micro:bit, Arduino or Raspberry Pi? Do not sure which platform to choose? Simple guide: if you want to use graphical coding, go for micro:bit; if you want to learn C language, use Arduino; if you would like to challenge some advanced application such as image processing or remote control via wifi, you can go for Raspberry Pi. If you would like to explore both electronics and coding, you should go for building kit where most (if not all) of the parts are packed together in a package and usually a complete user guide will be provided by the manufacturer to guide you through the building process step by step. You still need to choose the robot controller platform you prefer before you buy. The advantage of this option is that you do not have to worry about the wrong motor or controllers you pick. All parts are carefully picked by the manufacturers and they are all tested before pack. Suitable for secondary schools students to start. You choose this option mainly because you want to build a robot with specific tasks where you can’t find any suitable building kit in the market. You can either fabricate the robot chassis completely from scratch or get the mobile robot chassis from the market so that you can build the control circuit on top of that. This is the real challenge where you need to decide the parts you need based on your application. Who already own Raspberry Pi Zero W (or Pi Zero)? Good! This tutorial will guide you to get start with Raspberry Pi Zero W (or Pi Zero). We prepare in 2 methods, easier or cheaper. Dedicated for Windows user.